← AudioSourceRE sound separation tools, new to the store at great Intro Prices ! 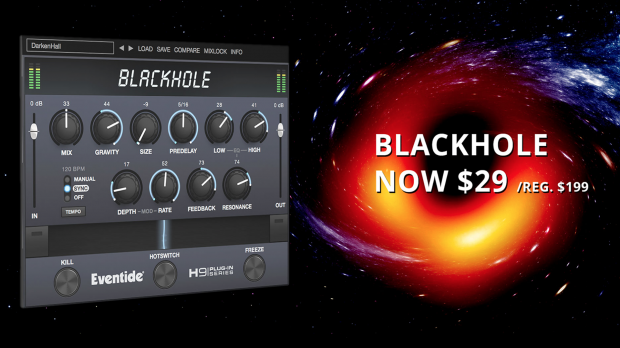 This entry was posted in DontCrack, Plug-ins, Promotions and tagged Ambience, Blackhole, Chamber, DSP4000, Eventide, H8000, Halls, Plates, Reverb, Rooms. Bookmark the permalink.